In the lush Guangxi province, Nanning will be redefined in 2020 with the opening of China Resources Land’s Shangri-La Hotel and Resort. An immersive journey fusing craft, culture, and landscape, Studio Munge’s interiors will embody the purifying energy of the Emerald City. 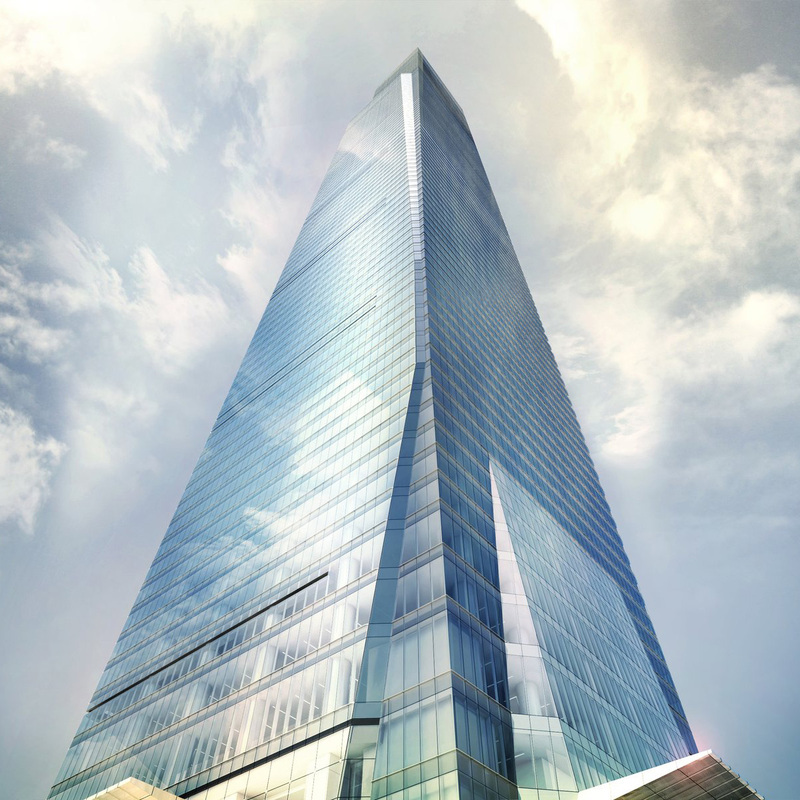 Reaching competitive heights, the 90-floor mixed-used tower portrays a sleek angular crystalline form. While complimenting the progressive architecture, Studio Munge's interiors capture the region’s natural richness through contemporary design elements. Creating a true sense of place within the suites and public lounges, rounded layers, and subtle elevations mirror the curving landscapes of the Guangxi rice fields and rivers. An example of culture honoured design, the custom FF&E program will pay homage to the local craftsmanship of the Zhuang people. Reflective of the landscape’s treasured abundance, Nanning’s Shangri-La rises with an appreciation for the local heritage.